Sydney Shri Durga Devi Temple is one of the main Goddess temples in the world located in Regents Park, New South Wales, Australia. 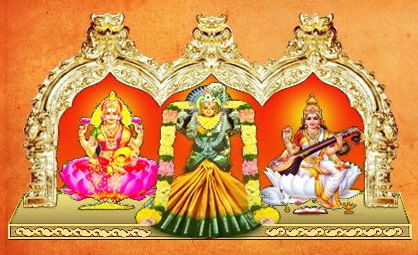 The temple enshrines three main goddess in Hinduism – Goddess Durga, Goddess Lakshmi and Goddess Saraswathy. 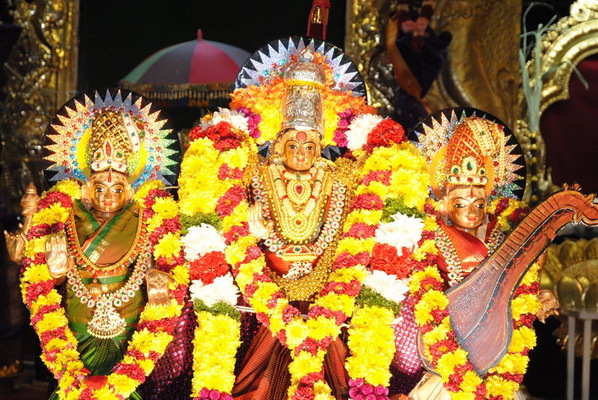 Sri Durgadevi Devasthanam is registered as a non-profit religious organisation in 2002. 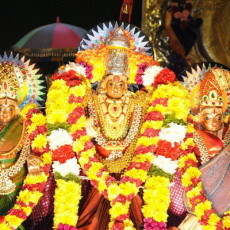 Maasi Magha Theertha Utsavam is the annual festival celebrated at Sydney Sri Durga Devi Temple. The festival is conducted for 12 days on the month of Maasi (February – March). Bhajans, special poojas and cultural programs are arranged on these days. Navaratri, Holi, Diwali and other Hindu festivals are also celebrated with religious importance. Sydney Shri Durga Devi Temple is open from 07.00 AM until 09.00 PM on all days.